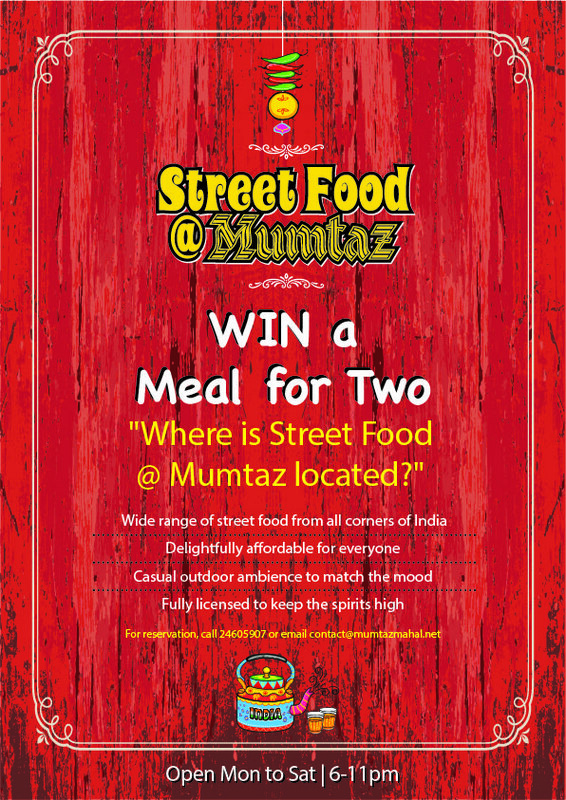 Home / booze / Competitions / restaurants / Want to win dinner and drinks at Street Food @ Mumtaz? 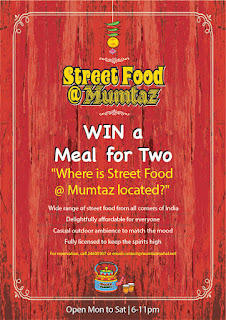 Want to win dinner and drinks at Street Food @ Mumtaz? I've blogged about this before, but now they've given me a meal for 2 and a bucket of beers to give away to someone, and so here we are. In a nut shell, Street Food is essentially Tapas, Indian style. The concept of Street Food is: to serve good, delicious, no fuss Indian street food at affordable prices. 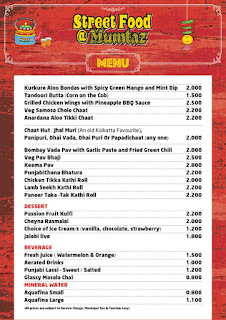 Outdoor seating only, very low key, chilled out, great views, fun to come with friends and family and have a few drinks and share some Indian snacks. 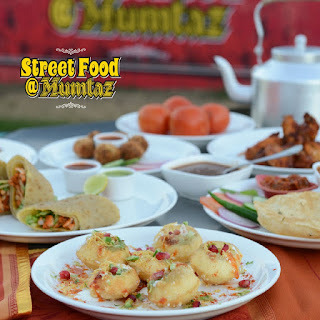 There is a portable tandoori oven at the outdoor kitchen so stuff is made fresh, and even a Jalebi (Indian sweet) station where they make them live. 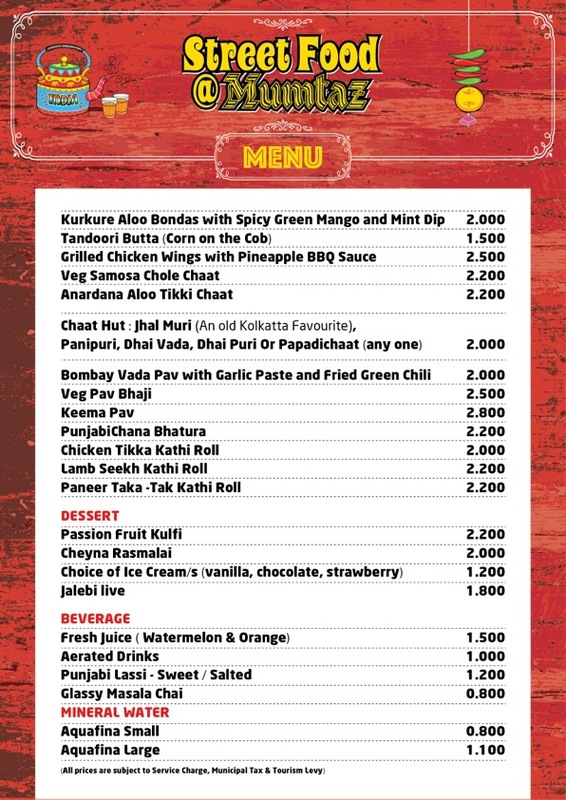 It's pretty good, and the prices are not anywhere near as bad as other out-door licensed places are when considering a meal. 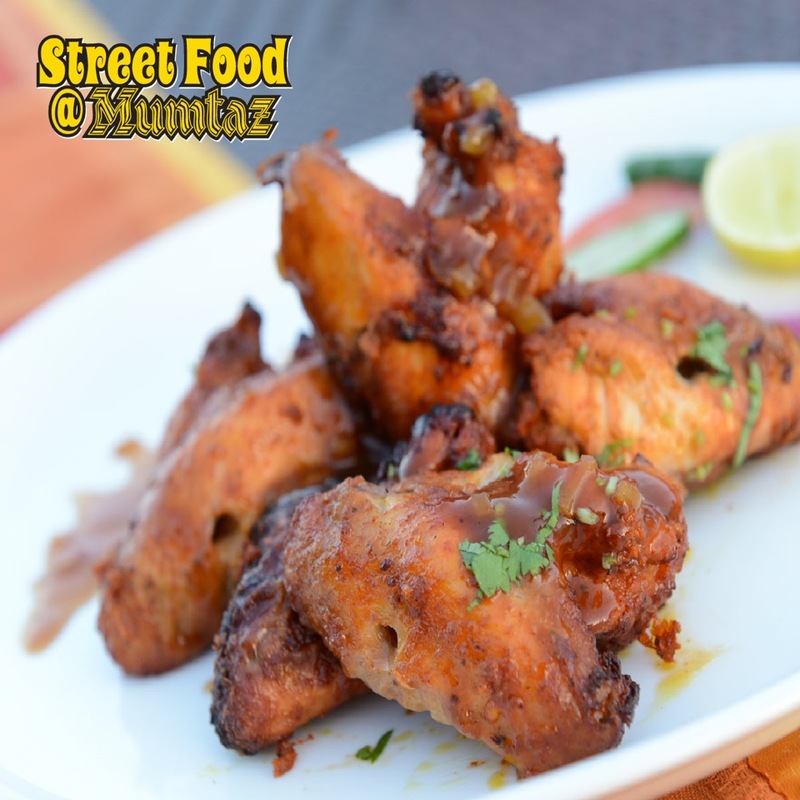 And the views from the Mumtaz Mahal lawn is great - well worth taking visitors too, or - date night? 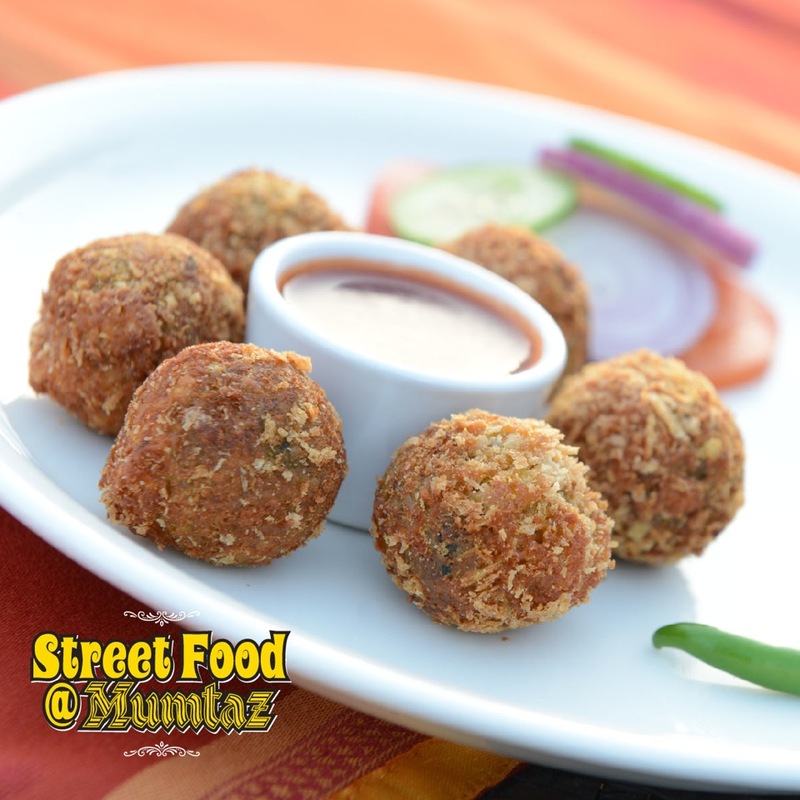 They're open Monday - Saturday from 6pm-11pm.